A great way to move to Australia and enjoy everything this land has to offer is to consider moving to a country or regional area. Regional Migration visas can be granted to overseas workers who are willing to come to Australia and live in a regional area to start a new life and bring valuable skills and trades that are needed in these districts. Regional NSW is becoming more popular with Australians who want to get out of the city, bringing more business and helping to grow the economy of the area. Key regional services are often run by franchise businesses – service stations, convenience store and fast food outlets are found in small towns and regional centres across NSW. Frequently these business owners have migrated to the area themselves understand the challenges faced by individuals and families migrating to a regional area in a new country. Migrating to a regional area is becoming a popular choice – in 2014, there were 16 538 visas granted in the RSMS category (representing 12.8% of the skilled visas granted that year and 8.7% of the total migration programme) and 29 756 in the state sponsored categories (which includes some metropolitan areas). Together these categories represent a significant proportion of Australia’s overall migration programme. You can apply to move to a regional area of Australia through the General Skilled Migration – Regional Sponsored programme or through the Regional Sponsored Migration employment visa programme. Both mean that you will move to a regional area (places outside of Sydney, Melbourne and Brisbane and Newcastle). 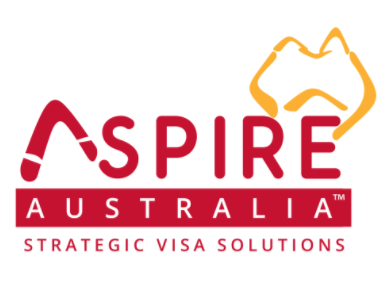 Aspire Australia can help you find the right regional visa for your skill-set. Contact Aspire Australia to discover your potential opportunities.